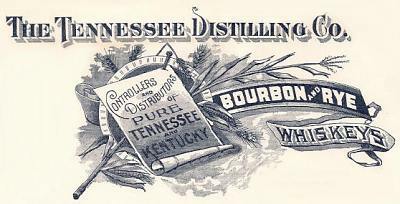 The company apparently was forced out of TN by State Prohibition and reappears in Evansville directories in 1914 through 1917. The images below are thumbnails linked to listing pages containing larger, more detailed images and links to related material. 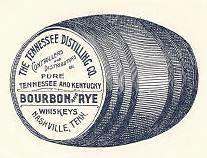 Distillers only, except for 1874 when the copies include Wine & Liquors, Wholesale & Retail. N Market became 2 nd St in or around 1904.